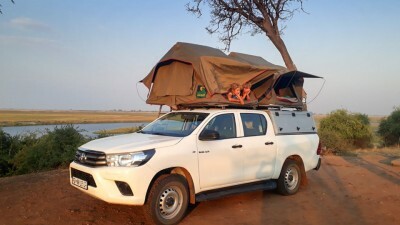 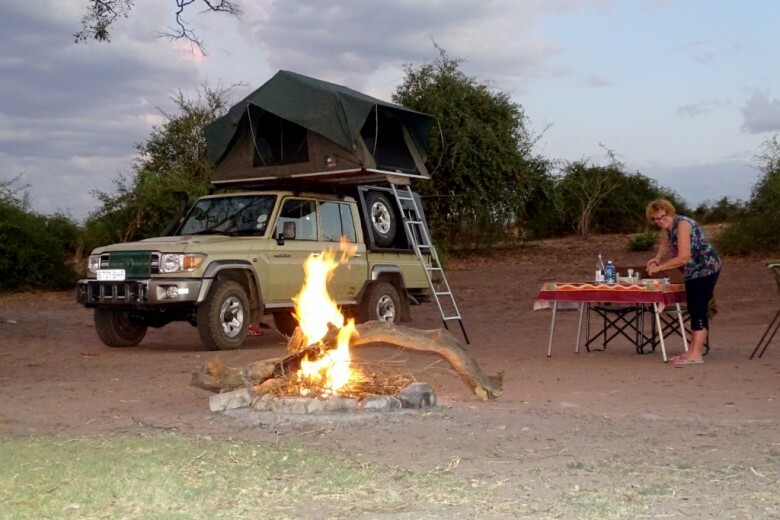 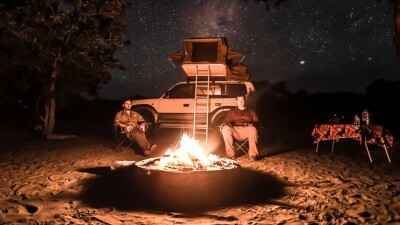 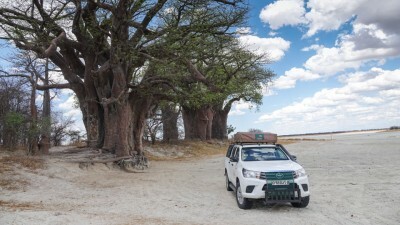 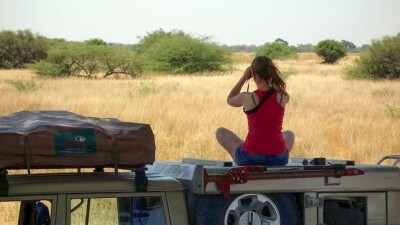 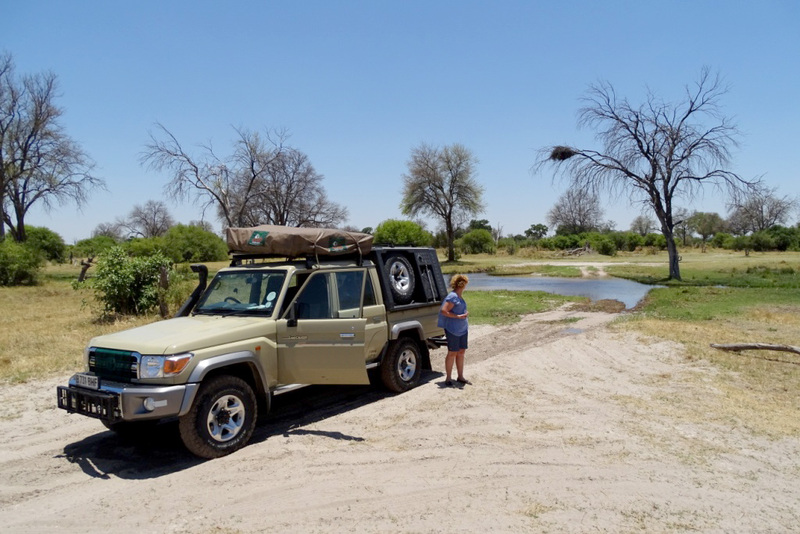 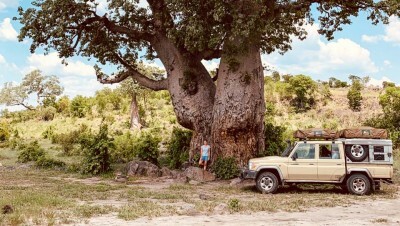 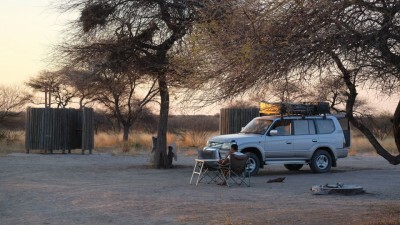 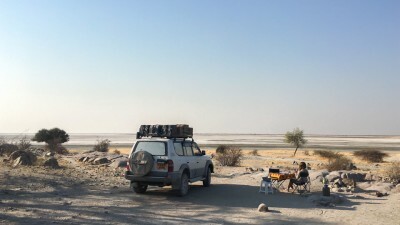 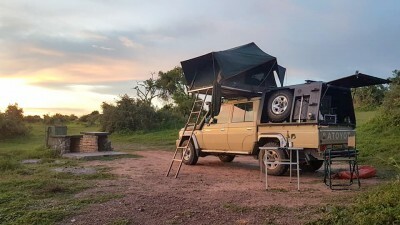 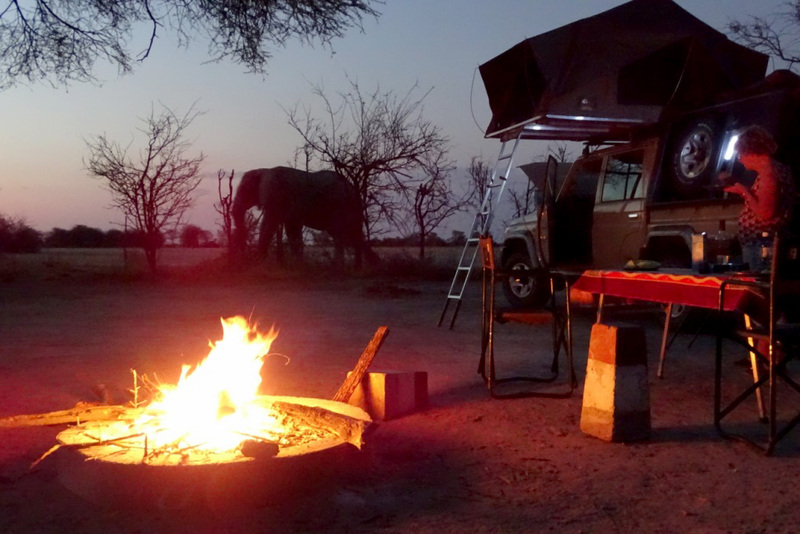 What we will remember the most about our self-drive experience is this feeling of space, the freedom and the total communion with nature beyond what we had already experienced in other African countries. 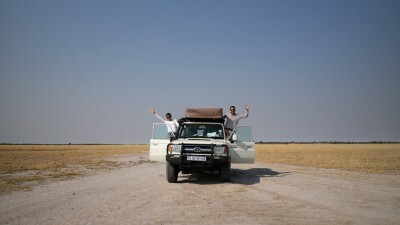 Being independent made us an actor of our trip and we lived it all more intensely. 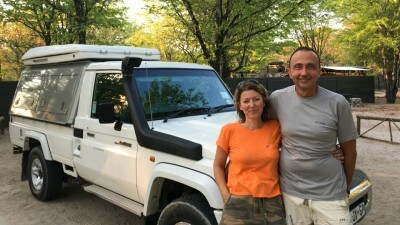 The adventure is secured by Julie and Vincent we could reached at any time and are very responsive to answer our questions. 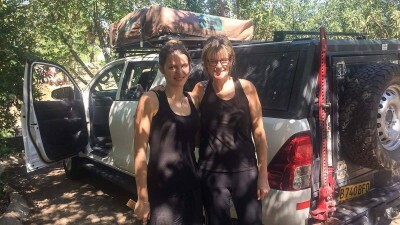 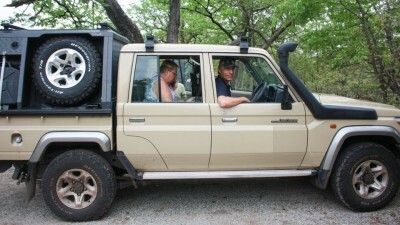 We especially appreciated the complete briefing on the vehicle and its equipment before departure as well as the training for driving in the bush. 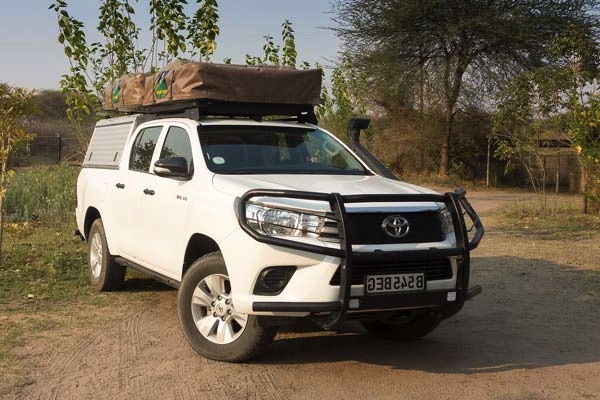 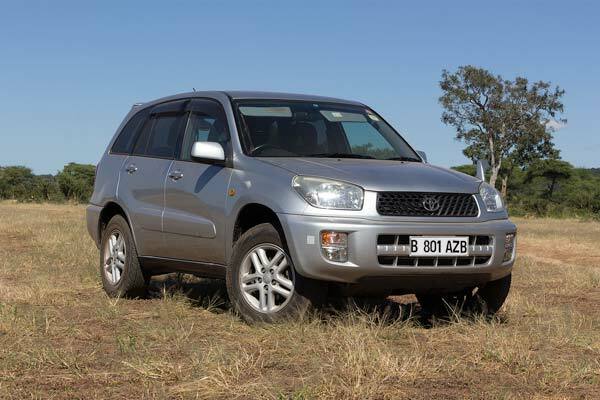 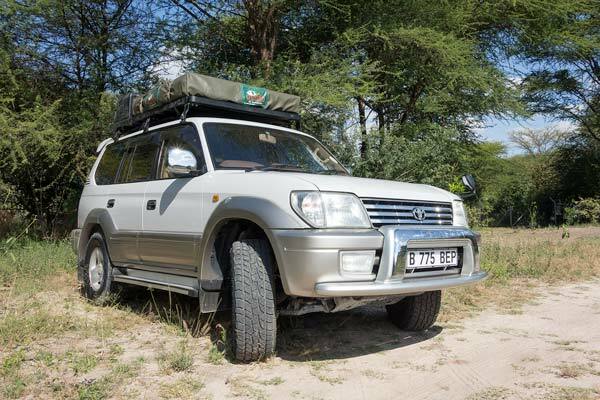 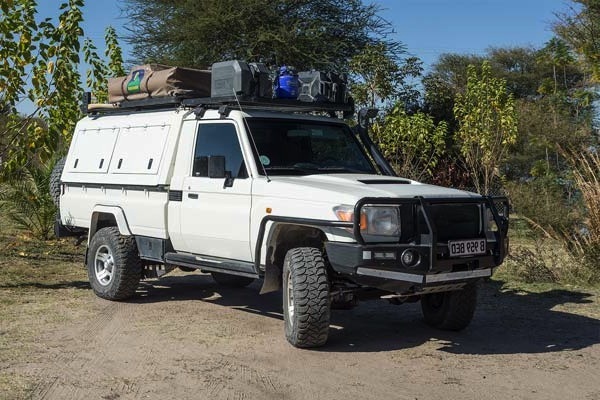 The Toyota Land Cruiser was new, in excellent condition and very well equipped. 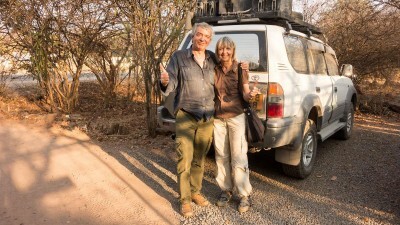 We fully recommend this kind of trip, even for retired people like us (68 and 64 years old!). 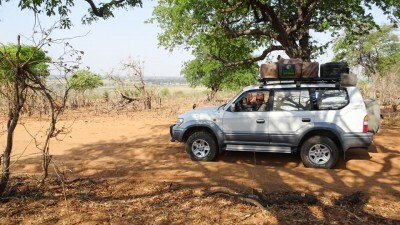 We came back with lots of memories that our children and grandchildren envy us. 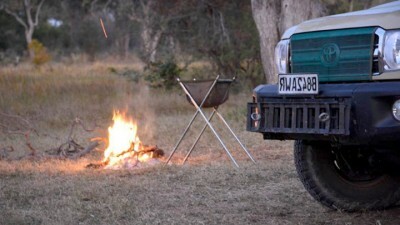 We will do it again without hesitation!